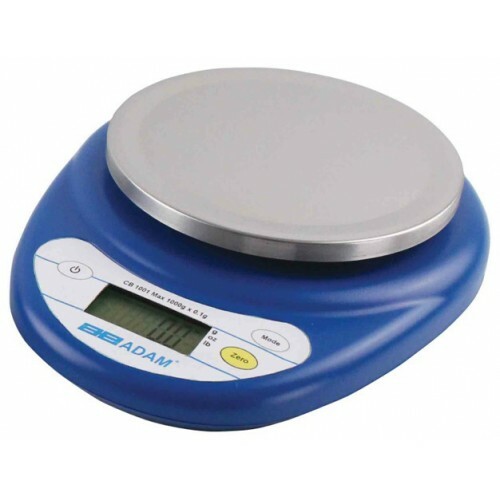 The Adam CB is a compact portable scale which is ideally suited for a variety of uses and applications. It is small and easy to use. The bright green backlit LCD display shows clear results, with a simple to use keyboard and Grade 304 stainless steel removeable top pan for easy cleaning. Weigh units: grams, ounces and pounds, selectable. The Adam CB comes with batteries included and an optional mains adaptor can be purchased.